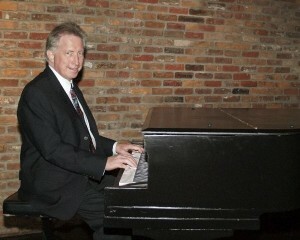 Kent plays a variety of song styles on the grand piano in the Nashville area. Places he has performed include Angelo’s Bistro and Café Fontanella. Check out his facebook or reverbnation page to see where he is currently performing. 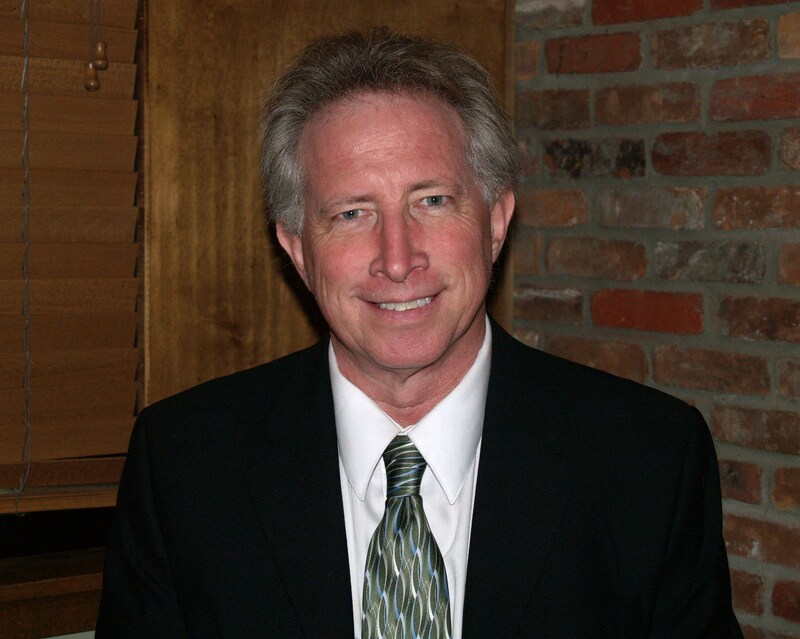 Kent is also available for private parties, events, and weddings. Email Kent at kent@kentgoodsonmusic.com for booking inquiries. Here is Kent’s latest YouTube video. It is a compilation of clips from the new CD, “Piano Favorites,” which is available for purchase here. This video shows selections from some of Kent’s live performances. Click below to view a PDF of Kent's sample setlist. Here are some clips from Kent’s touring days with George Jones.